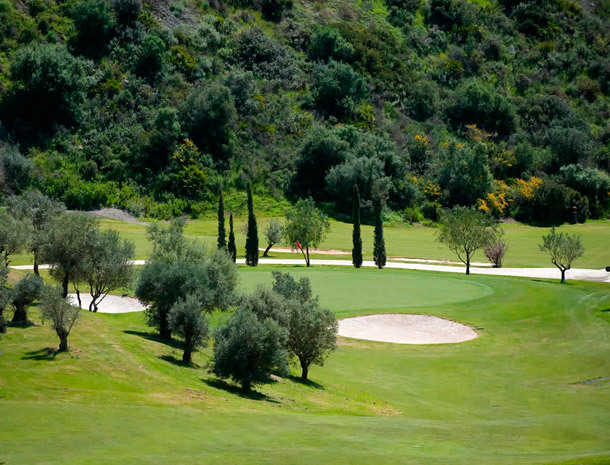 It is the third golf course of the Villa Padierna Golf Resort and its facilities include the Villa Padierna "Michael Campbell” Golf Academy, which is the field that the school offers its students as a place of initiation. Tramores is an accurate and fast course, still technical and very entertaining, perfect to be enjoyed immediately. 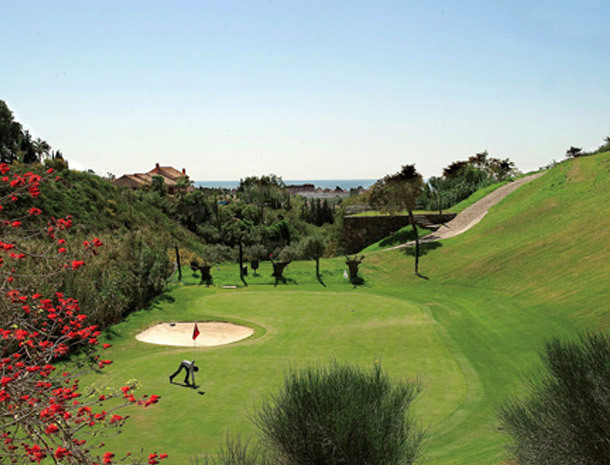 It is nestled in a beautiful landscape between two valleys and with stunning views of the Mediterranean Sea. This is a great opportunity to improve your short game by avoiding long hours of a traditional field. 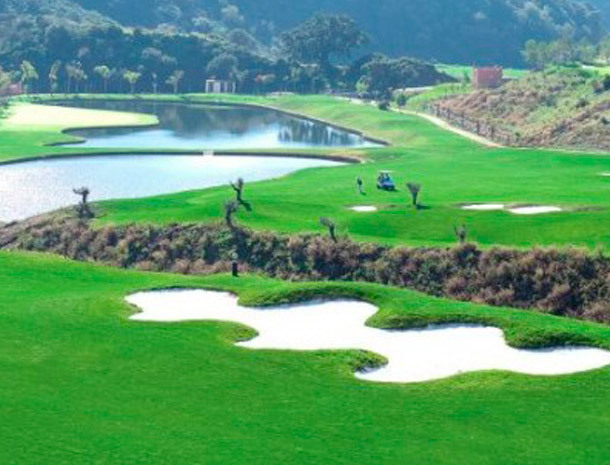 18 hole par 65 golf course with a total length of 3.486 metres.